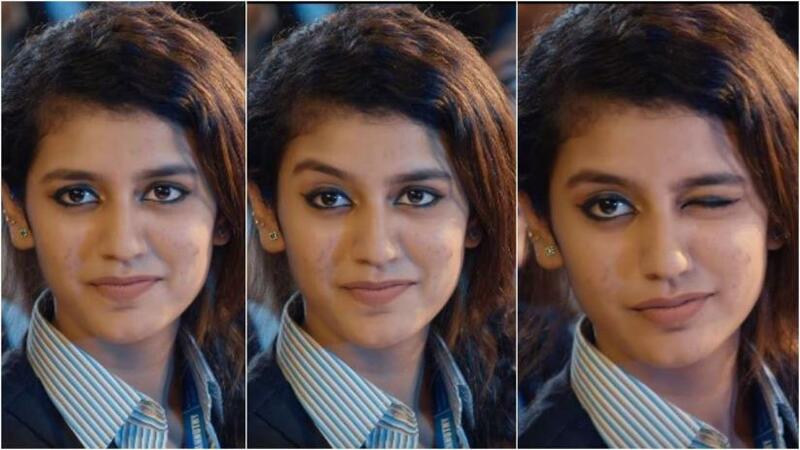 Malayalam actress Priya Prakash Varrier, who became an overnight sensation last year over a "wink scene" from the film 'Oru Adaar Love' created quite a buzz on social media on Friday with a kissing scene going viral from the same movie, reports IANS. The clip, which was released on Feb 6, has over 1,958,501 views on YouTube, but has gained over 50,000 dislikes on the video streaming site. Users took to the comment section and wrote that they are waiting for a million dislikes for the one-minute video. A user wrote, "What the hell? Is this romance or cheap hot explicit clip for promoting the movie?" Priya is all set to make her Bollywood debut with the upcoming film 'Sridevi Bungalow' directed by Prasanth Mambully.